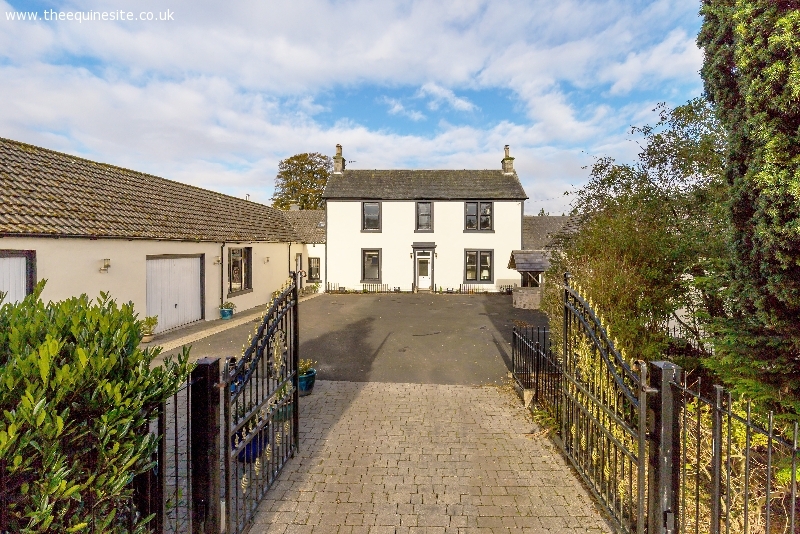 A most attractive extended farmhouse with adjoining stone and slate outbuildings and around five acres of land privately situated in a peaceful and secluded position close to Newton Mearns (three miles), East Renfrewshire, and is very accessible from Glasgow City Centre, some 10 miles. 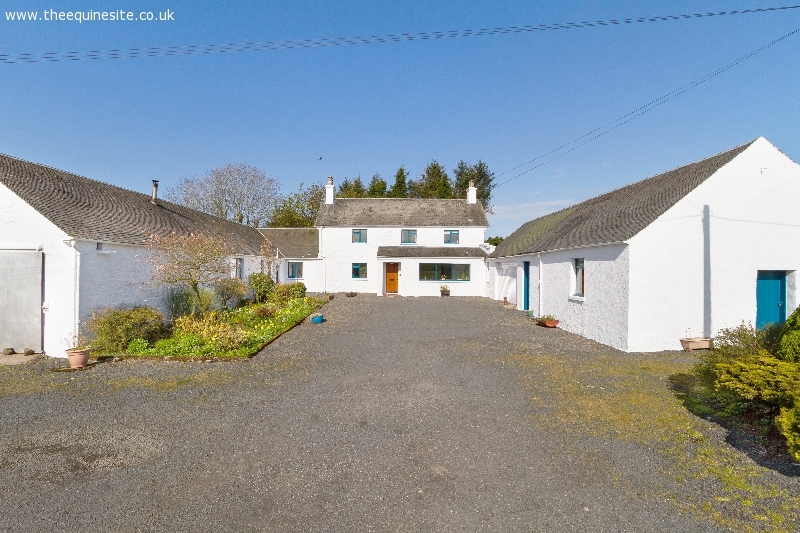 Previously a dairy farm, Langlee Farm was built around 1850 of stone and slate on two storeys with a white render finish, and is a substantial farmhouse which offers well-presented and flexible accommodation with spacious rooms. The sale also includes a single fenced grazing paddock of four acres, with direct access from the farm.